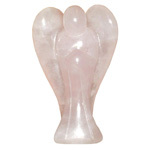 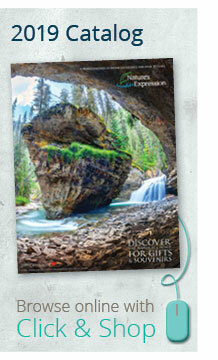 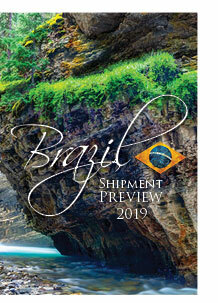 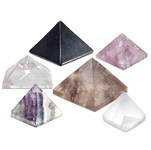 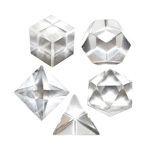 Browse our collection of shaped and polished gemstones and crystals. 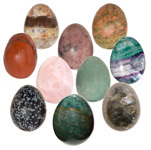 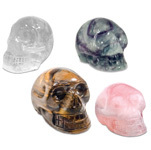 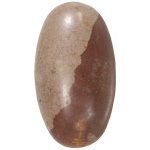 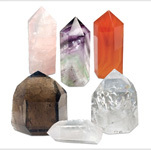 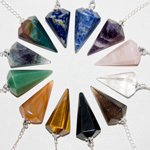 Find pendulums, wands, spheres, points, pyramids, skulls, eggs, shiva lingams and more. 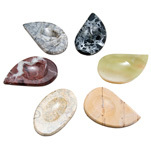 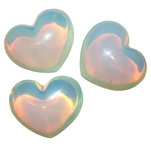 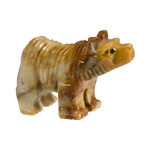 Find worry stones, animals, hearts, angels, spheres, points, pyramids and more!